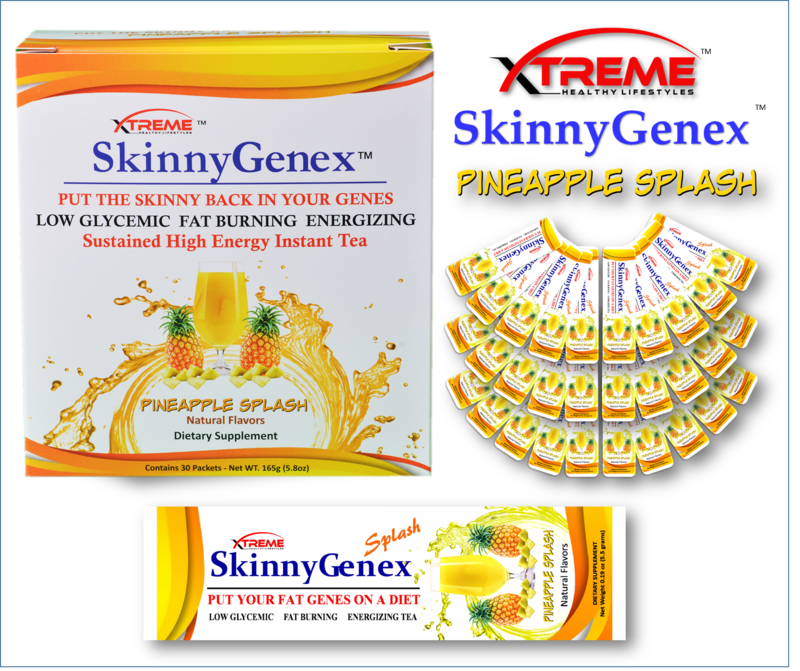 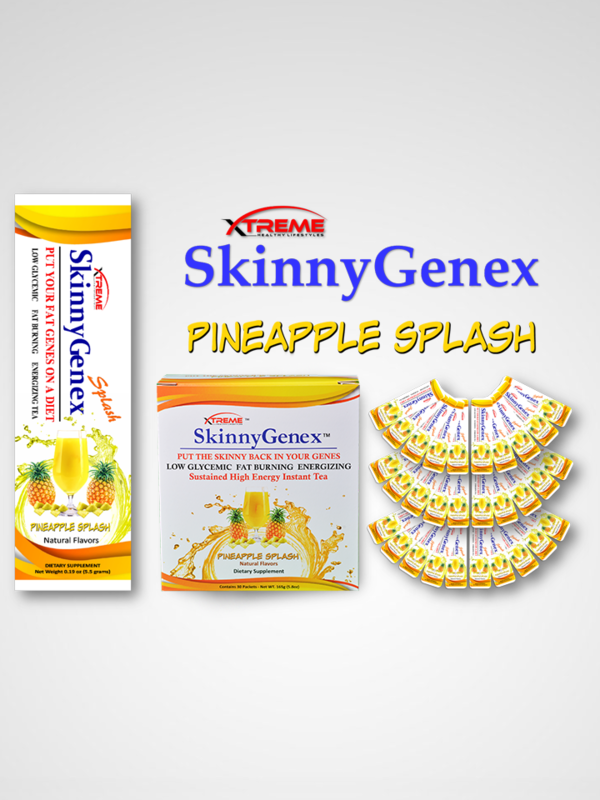 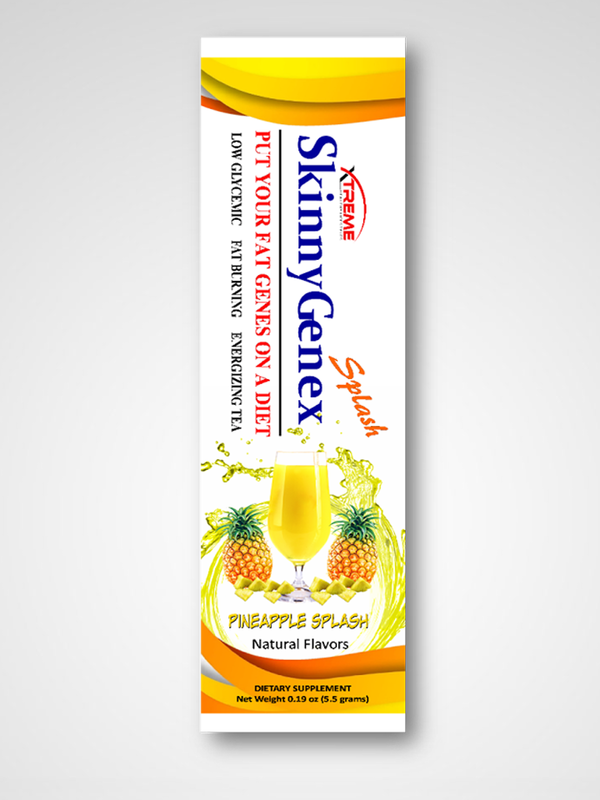 OUR XTREME FABULOUS-FLAVOR SYSTEM The SkinnyGenex™ Fabulous-Flavor systems, Peach Mango and Pineapple Splash, are truly unique, and took 2-years to perfect. 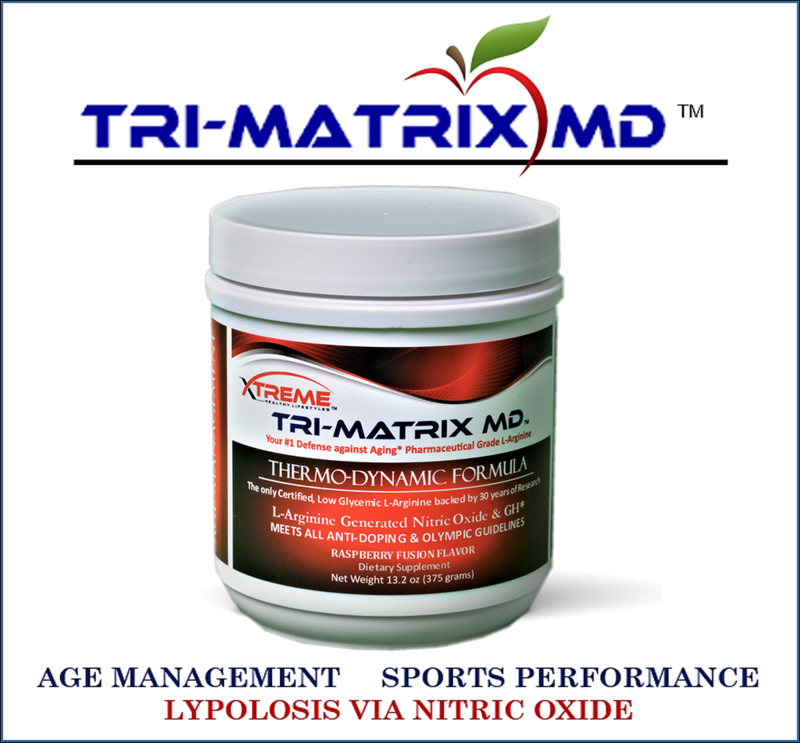 Some important nutrients taste really bad, but we refused to leave them out, because they help with balanced energy levels and homeostasis. 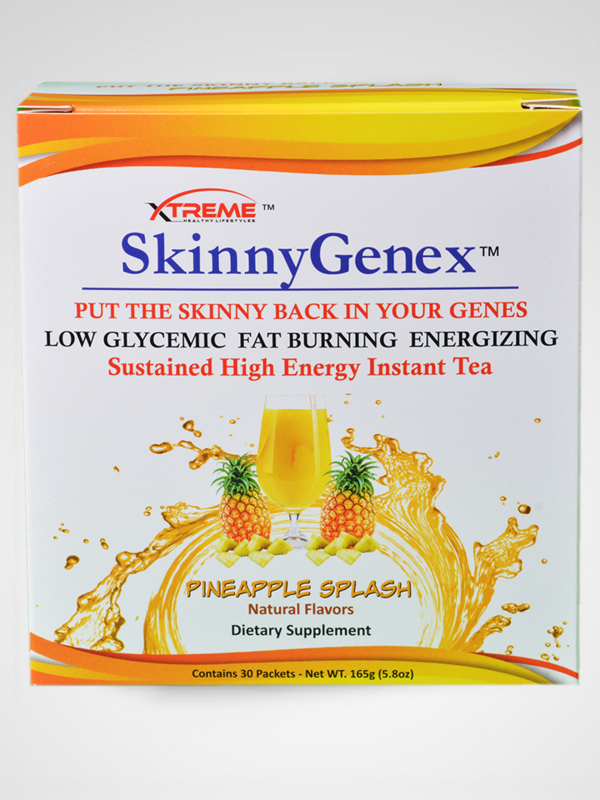 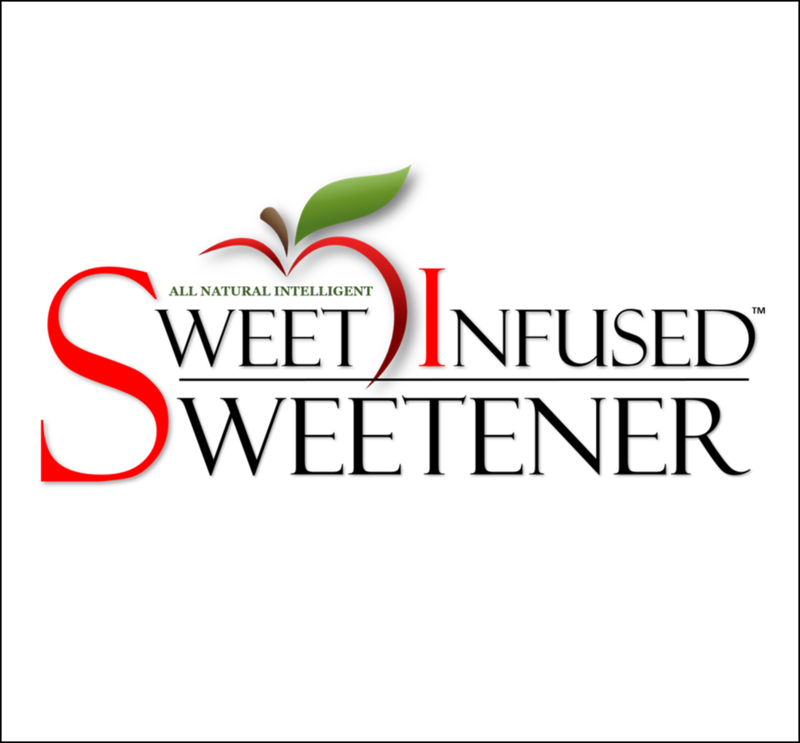 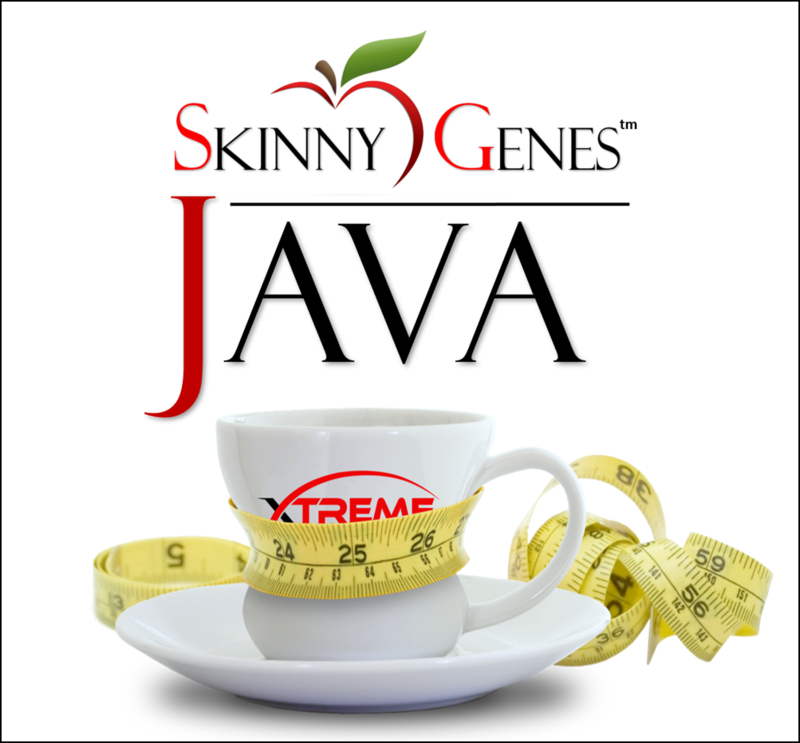 What’s the point of making a thermogenic, fat burning, energy drink, if it tastes bad? 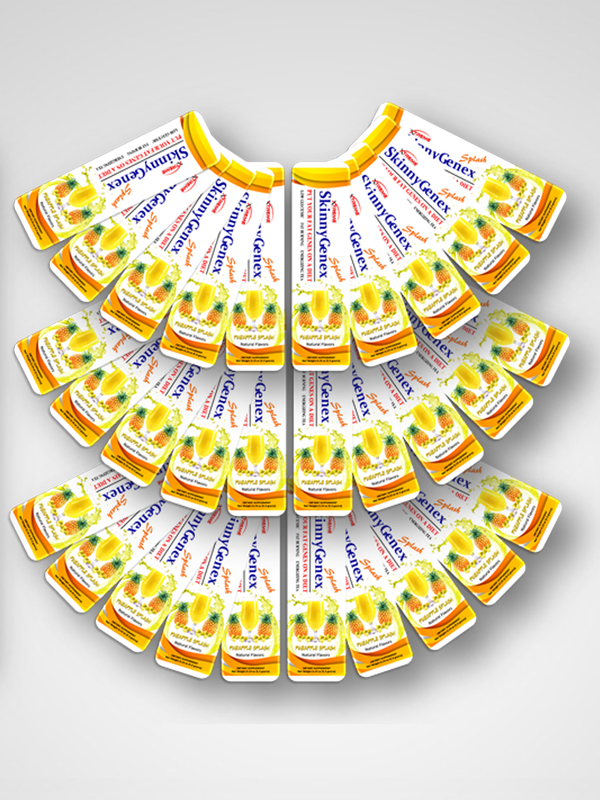 So, we had to make them taste good – and they do. 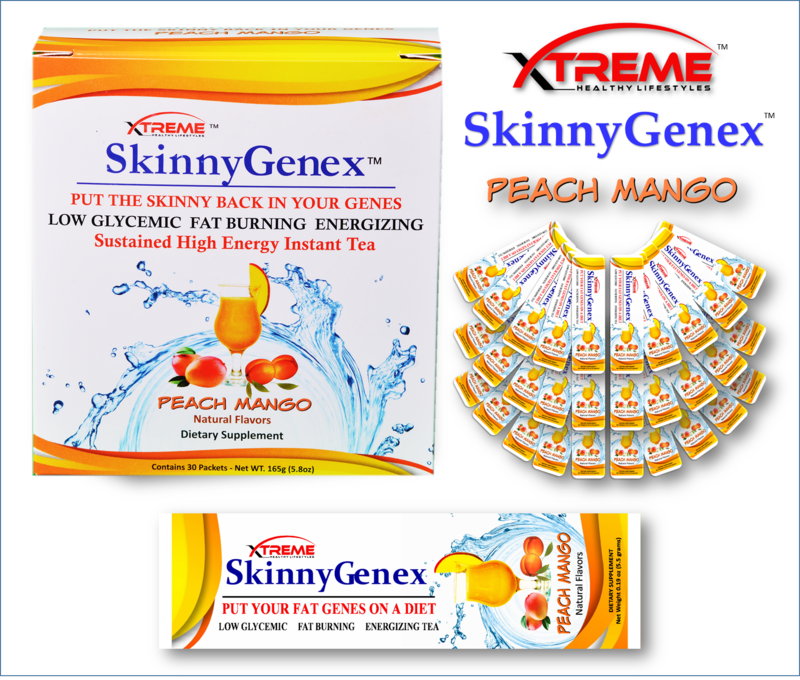 That’s why diets ultimately fail – because there is no such thing as will power, and that’s clinically proven.